Promoted To Sergeant --- William E, Clark, Covington, has been promoted to Sergeant. The son of William Clark, 28 Latonia Terrace, Covington, he enlisted September 9, 1940. First Sgt. 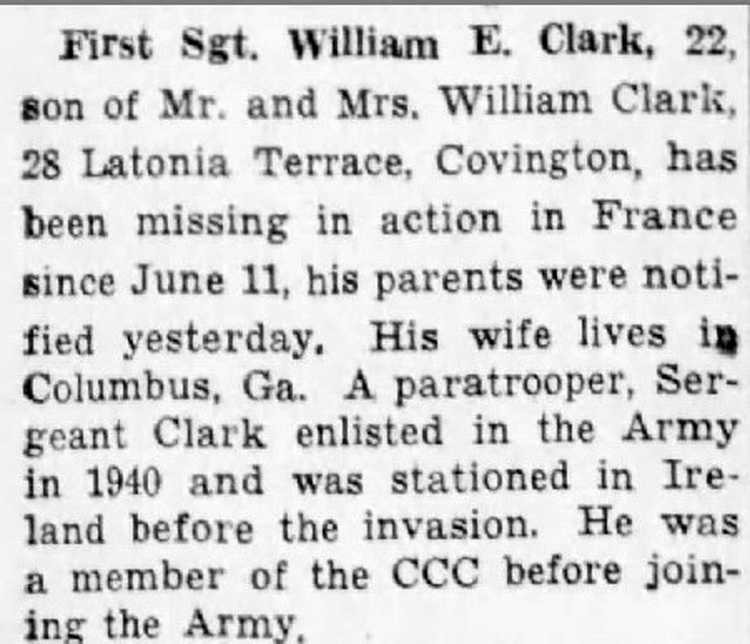 William E. Clark, 22.So of Mr.. and Mrs. William Clark, 28 Latonia Terrace, Covington, has been missing in action in France since June 11, his parents were notified yesterday. His wife lives in Columbus, Ga. A paratrooper, Sergeant Clark enlisted in the Army in 1940 and was stationed in Ireland before the invasion. He was a member of the CCC before joining the Army. 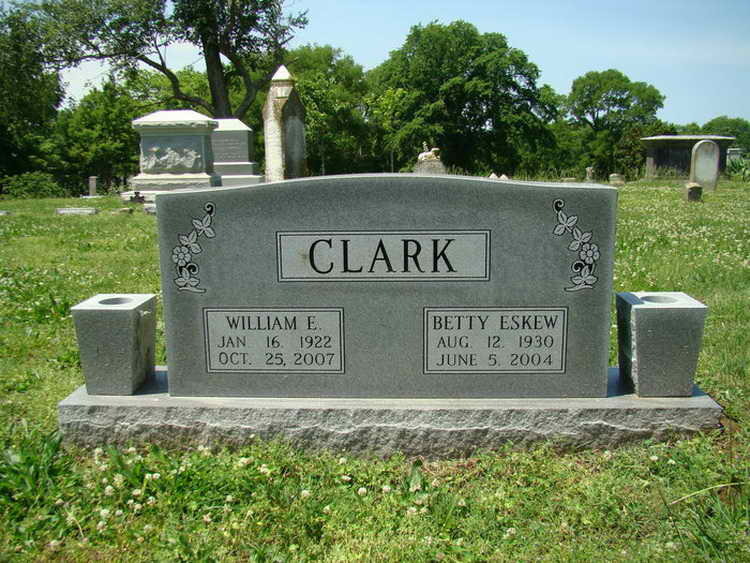 Grave marker for William E. and Betty E. Clark in Block I of Rose Hill Cemetery, Columbia (Maury county), Tennessee. 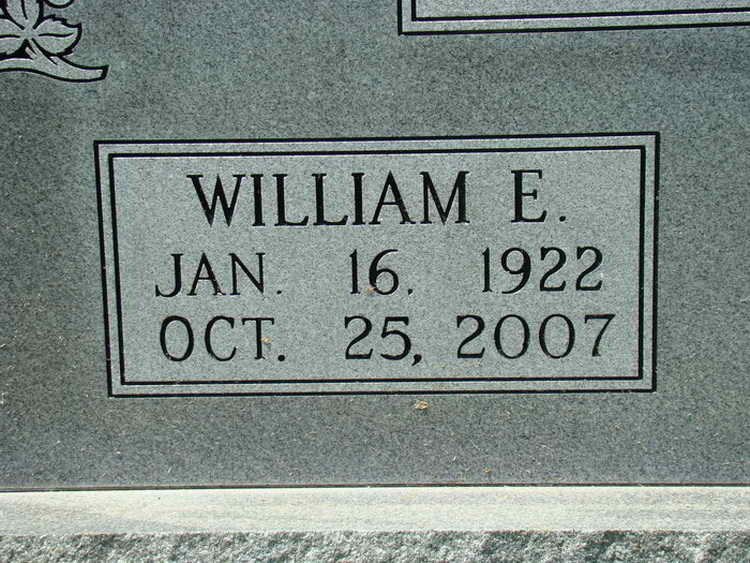 William enlisted in the Army at Ft Thomas, Newport, KY on 9 September 1940 and was a forerunner in joining the parachutist ranks. On 20 October, already a Staff Sergeant, Bill was transferred from the 507th PIR as a cadre member to kick start the 508th which was being activated that same day. SSgt Clark was initially placed in Company B but was transferred to Company A on 4 November 1942. 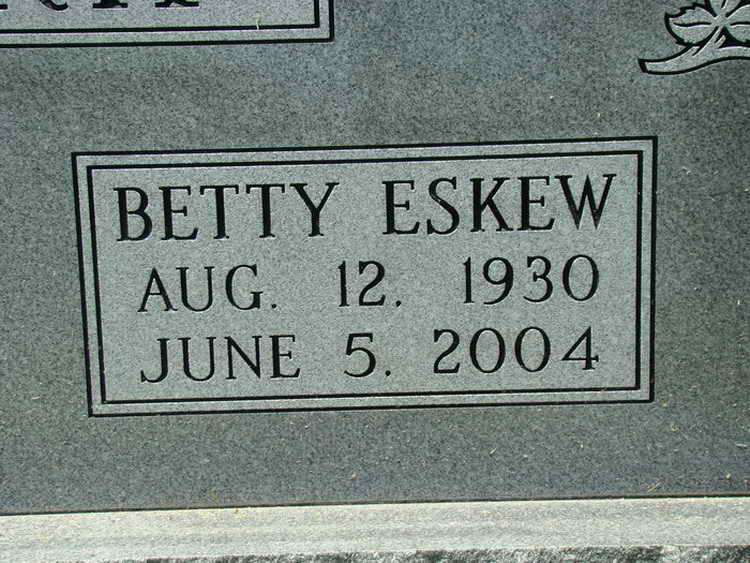 By September the following year he had been made the 1st Sergeant of Company A. He retained that rank throughout his service career. 1st Sgt Clark participated in the jump into Normandy on D-Day but by D+5 he had been captured by the Germans and listed in the Company A Morning Reports as MI. Bill was liberated from Stalag 3C after the war ended. His military decorations include the Combat Infantryman Badge for action during Normandy, France Campaign.